Great start on your journey to age-defying skin! You are ONE stamp away to claim your first reward. Keep it going! Well done! You are ONE stamp away to claim your second reward. Keep it going! Finish line ahead! You are ONE stamp away to claim final third reward. The journey is yours to complete! Congratulations! You’ve unlocked your first reward: a 3-pc Rejuvenation Trial Kit worth $48! Collect it from any authorised Clarins counter by showing this page. Congratulations! 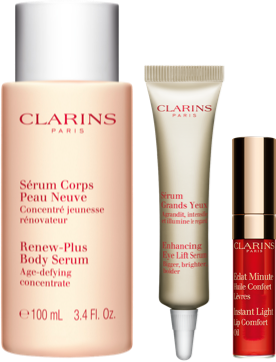 You will be rewarded with a Deluxe set worth $163 and 500 bonus Club Clarins points. 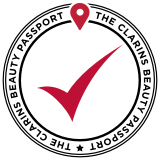 Collect from any authorised Clarins counter by showing this page. Surprise! 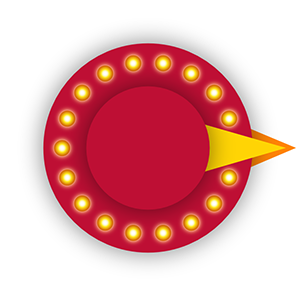 Get an extra sure-win reward when you Spin-the-Wheel!. Collect stamps as you navigate the journey to age-defying skin. The more stamps you collect the more rewards you will bag home! To access the passport, simply login with your Club Clarins email or mobile. Invalid email or mobile number. Get one stamp when you purchase Anti-Ageing products*. Click HERE to see the eligible products. Redeem a gift for every stamp. There are a total of 6 stamps to be collected! Click HERE to see the eligible products. The Clarins Beauty Passport is available from 20 (Fri) Jul - 31 (Wed) Oct 2018, and applicable only for the products shown here. 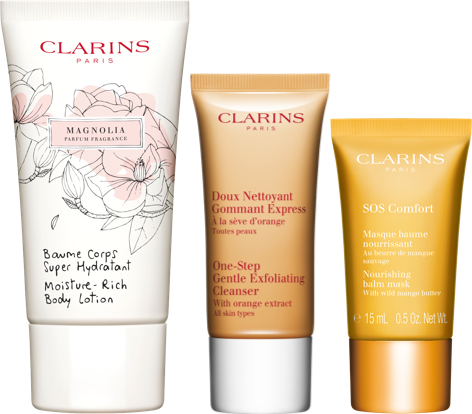 Clarins products bought at Duty-Free outlets and non-authorised counters are not eligible. Bonus Stamp offer is applicable only if selected anti-ageing products are purchased in the same transaction. 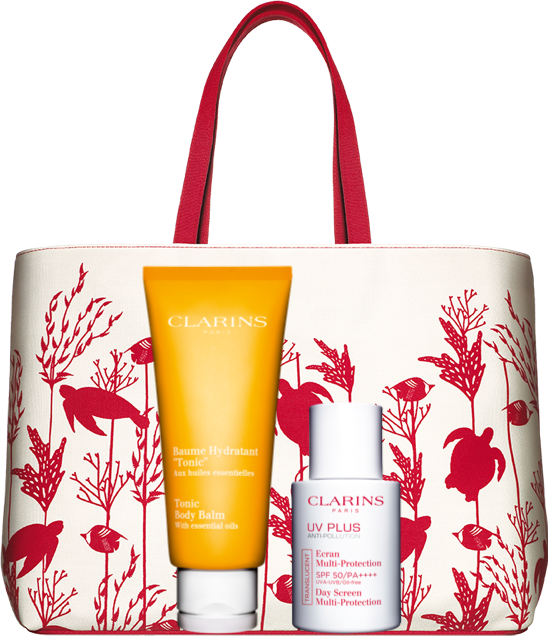 The Clarins Beauty Passport gift rewards are available while stocks last. Clarins reserves the right to replace the gift rewards with other items of similar value. Each customer is only eligible for one Clarins Beauty Passport. 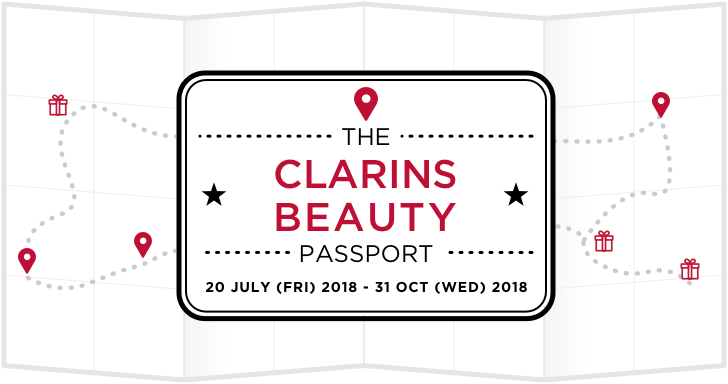 The Clarins Beauty Passport stamps cannot be combined between customers, for redemption of gift rewards.